Marvel is excited to announce that next spring, one of the most thought-provoking and perceptive writers today, Ta-Nehisi Coates (Between the World and Me) along with legendary artist Brian Stelfreeze, will helm a new BLACK PANTHER series, adding an exciting, erudite new voice to the All-New, All –Different Marvel lineup. The indomitable will of Wakanda — the famed African nation known for its vast wealth, advanced technology and warrior traditions — has long been reflected in the will of its monarchs, the Black Panthers. But now, the current Black Panther, T’Challa, finds that will tested by a superhuman terrorist group called The People that has sparked a violent uprising among the citizens of Wakanda. 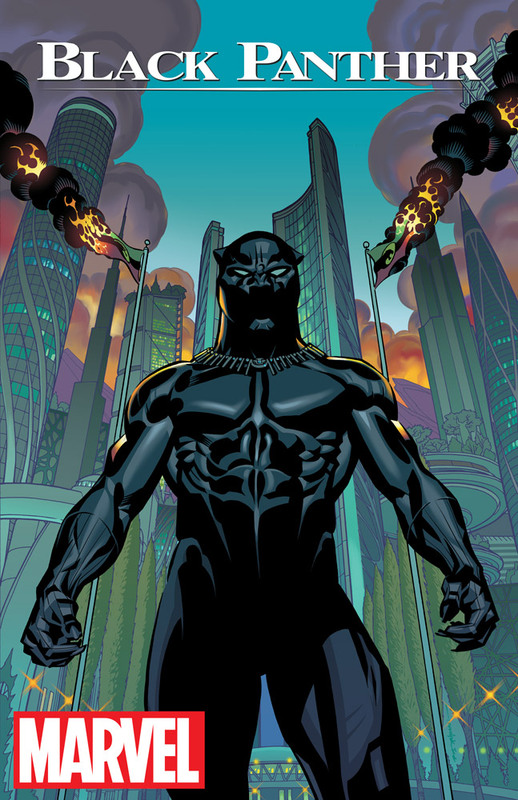 T’Challa knows the country must change to survive — the question is, will the Black Panther survive the change? That tension and conflict is what will fire BLACK PANTHER #1 into a no-holds-barred adventure that will demonstrate why Black Panther is one of the most powerful heroes in the Marvel Universe.